The modern approach to wedding photography is photojournalistic, or the art of making images appear very photojournalistic. 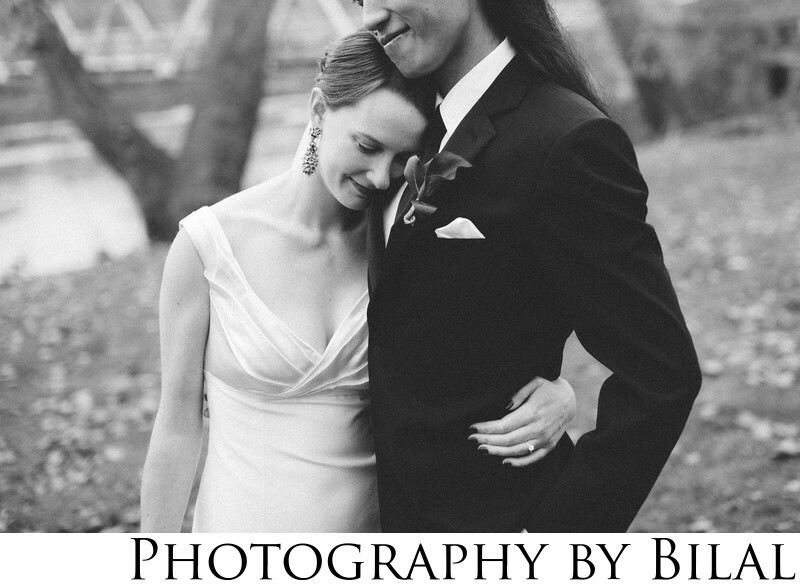 As a Central NJ wedding photographer, that is the style you will see in most of my photos. Location: 1112 River Road, Washington Crossing, PA 18977.